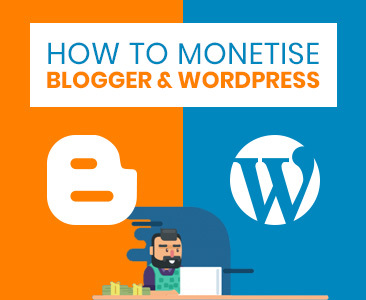 Want to monetise your blogs or quickly setup new affiliate websites? RevGlue tools make affiliate marketing simple for experienced and aspiring affiliates. Create new cashback or discount voucher websites in minutes or monetise existing websites with RevGlue publisher tools. Learn how it works Start Monetising Now! monetise their websites, blogs and apps. Our subscription model makes things simple for affiliates reducing the time it takes to cleanse, structure and validate affiliate network data, giving you the opportunity to manage and optimise all your data and affiliate relationships from a single admin panel. Our revenue share model helps publishers become online entrepreneurs by exploiting your social network where you have a large following, monetising the ads on your site pages and embedding revenue generating content iframes easily into your site. Pay only per month for affiliate tools and all publisher tools are free to join in. No contract so you may cancel them at any time. Free trail of 30 days is available on affiliate data sets and stats module. Download our free Wordpress plugins to set up your web projects in minutes or get an iframe that required zero coding or data management to setup your next affiliate website. Publishers can earn the highest revenue share on all publisher modules from RevGlue. Earn 80% commission on each sale and get paid in your UK bank or paypal account. Subscribe with structured and latest data sets for your affiliate projects. Save time and money on data management. Earn 100% commission on each sale. Download Free wordpress cms customised plugins to setup affiliate projects in minutes compatible with RevGlue data sets. It's Free for all. Buy responsive wordpress templates in Bootstrap framework for your affiliate projects compatible with RevGlue plugins and data sets. Track all your affiliate sales and conversion data under one panel. 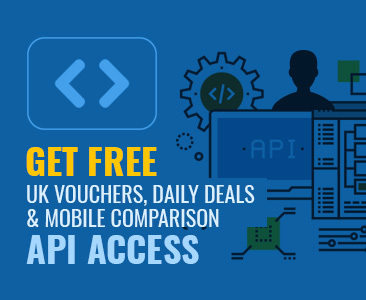 View detailed data reports, get API or download it in CSV, XML or JSon format. Let us take care of all your affiliate website tech and data requirements. You can then concentrate on driving traffic to your website and earn commissions. You keep all of your affiliate network commissions paid directly in your bank accounts by the affiliate networks. You simply pay per month. There are no extra, hidden charges or revenue share with anyone. Try it free for 30 days. We update the data on daily basis from all the leading affiliate networks to bring you fresh, active data available from the UK. Monetise your existing social media channels, share deals from our data engine with your social friends and earn highest commissions. Convert all your content websites or blog keywords and links into paid links and earn highest commission on each sale with RevLinks technology. Create static, banner or product dynamic ads, customise them in detail and publish on your websites. Earn highest commission on each sale. Embed entire coupons or cashback website on your domain with a single line of code and earn highest commission on each sale. Earn 80% commission on each sale for all the tools available for publishers. Cashout in your bank or paypal account. Monetise your blogs with single line of code in any niche and earn 80% commission on each sale. It's Free for publishers. RevGlue content management team constantly bringing in new data offers and deals for you in all the publisher modules. We have teamed with the top UK affiliate networks. How to monetise Blogger & WordPress websites with RevGlue tools. 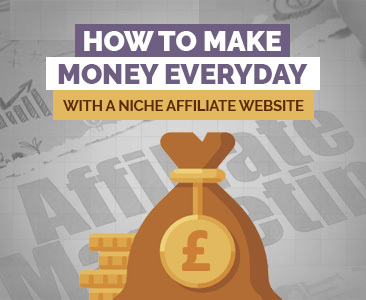 How to make money everyday with a niche affiliate website. Create a Free user account and start monetising today.